Well, I was hoping to talk to you this month about the beautiful old packhorse bridge at Aberffraw, and tell you a bit about what is currently a little village but used to be the seat of the ancient Celtic Kings of Wales. However, the light and the tides have conspired against me even though I’ve been back three times – the joys of the landscape photographers ‘lot’! 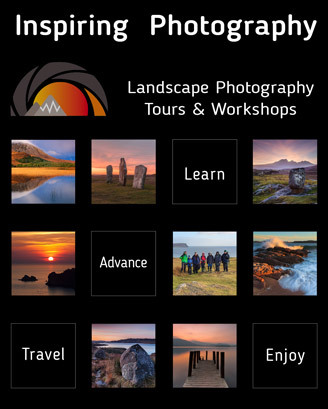 Read this and many more articles in High Definition inside Issue 44 of Landscape Photography Magazine.